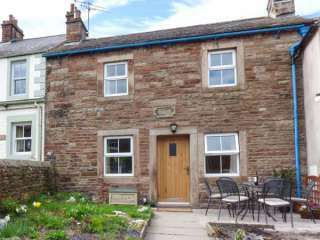 Found 32 holiday rentals in Penrith. 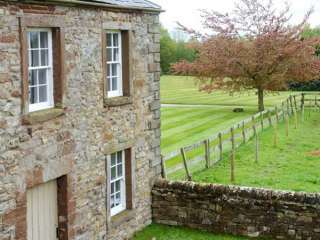 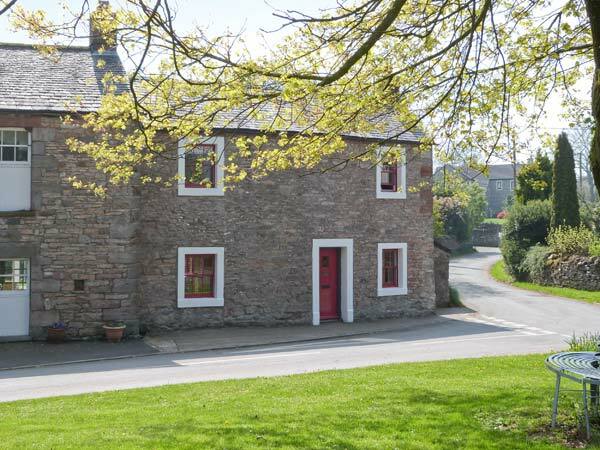 This cottage in Penruddock sleeps three people in one bedroom. 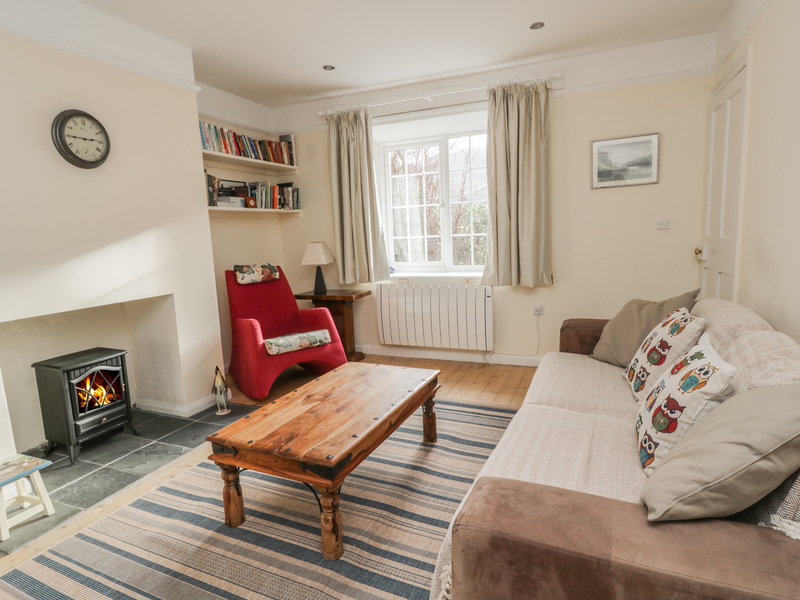 "This charming property is well placed for all local activities and amenities, making it a great place to come with family or friends and comfortably sleeps up to four people." 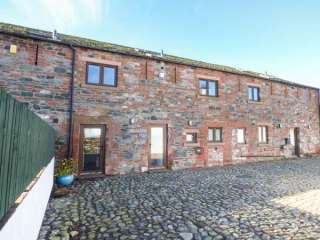 This detached barn conversion in the Cumbrian village of Melmerby sleeps five people in three bedrooms. 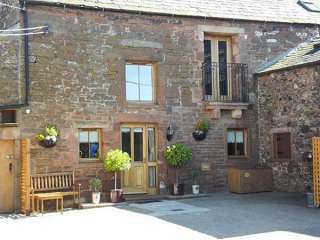 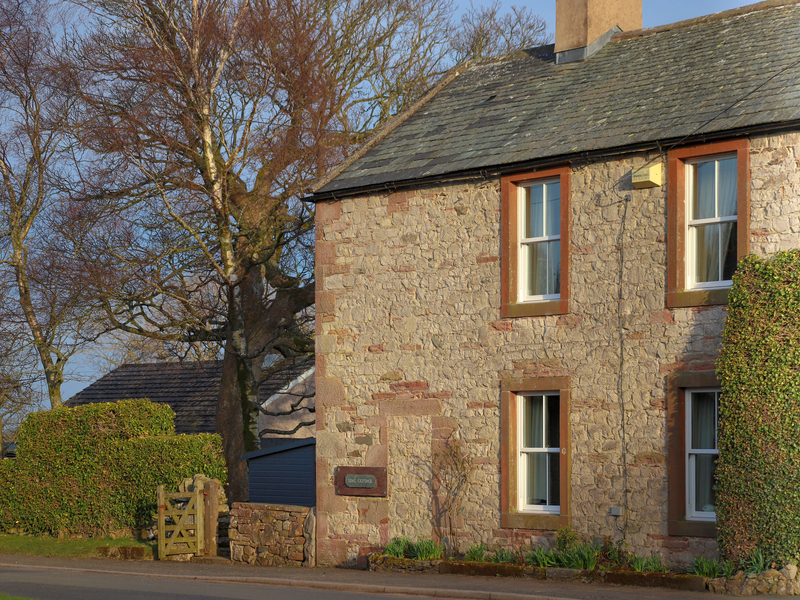 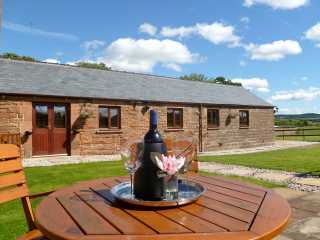 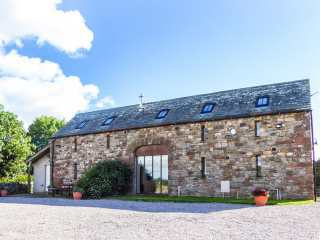 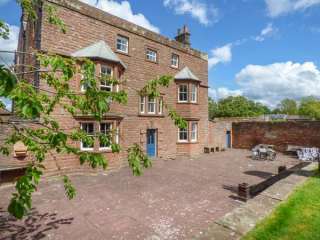 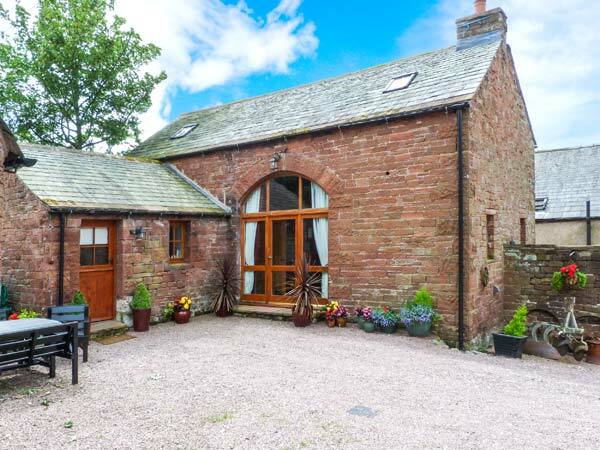 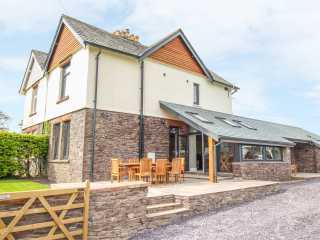 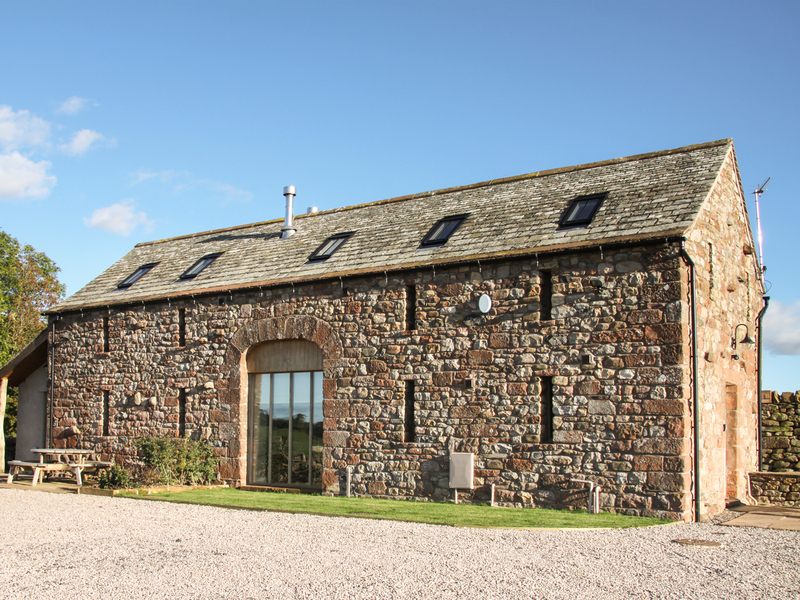 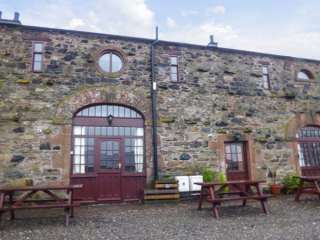 "Swallow's Nest is a wonderful semi-detached, sandstone barn conversion, situated in the hamlet of Catterlen, five miles from Penrith. 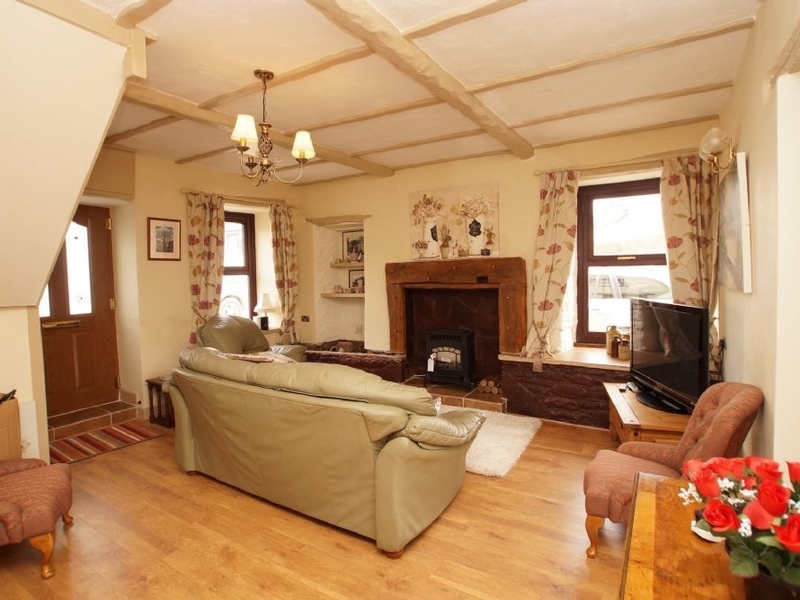 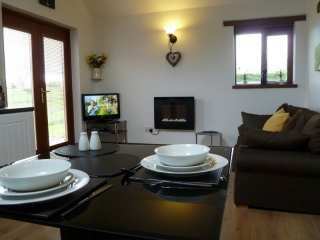 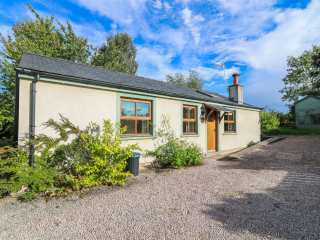 The cottage sleeps four and has an en-suite bedroom." 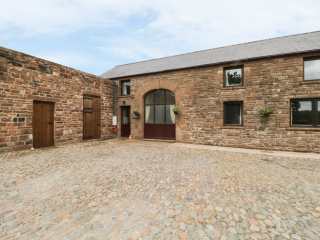 This superb barn conversion is on the outskirts of the village of Ousby close to the village of Melmerby and sleeps two people in one bedroom. 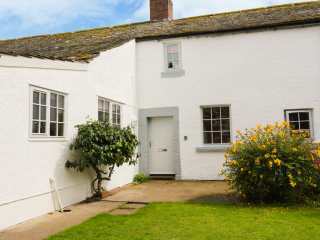 "Harbour House, traditional cottage sleeps 4 in 2 bedrooms." 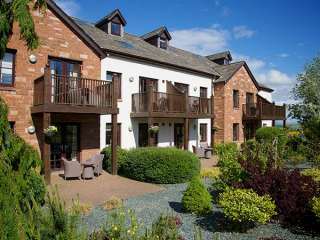 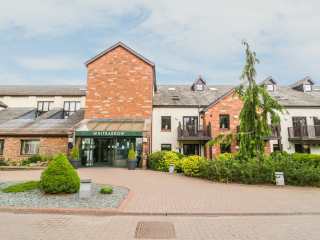 This quality first floor apartment is situated on a wonderful holiday village within reach of Keswick and sleeps two people. 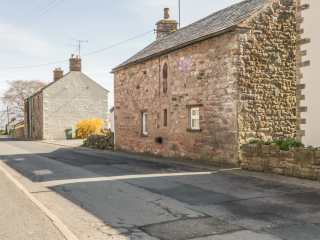 "This semi-detached cottage is set in the village of Motherby, close to Penrudduck, and can sleep four people in two bedrooms." 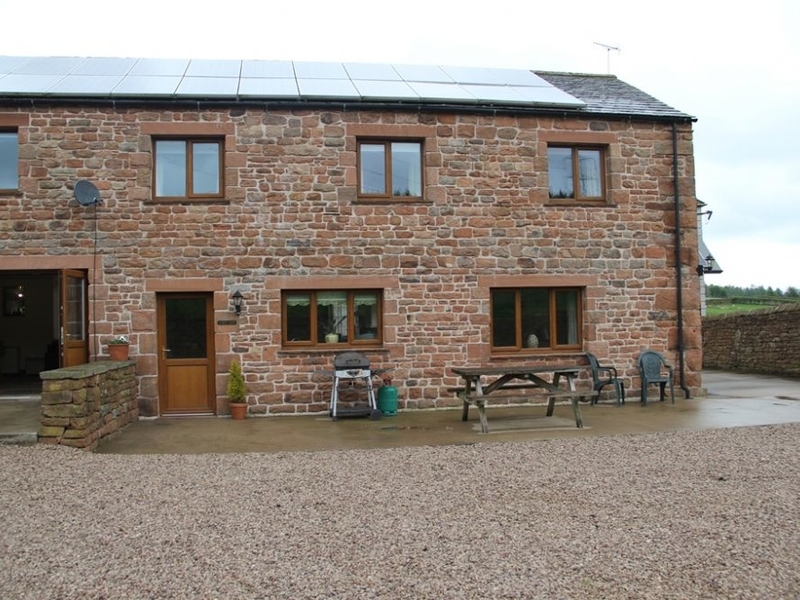 This barn conversion is on the outskirts of Ousby close to the village of Melmerby and sleeps four people in two bedrooms. 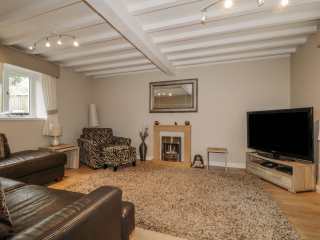 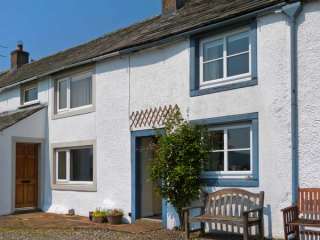 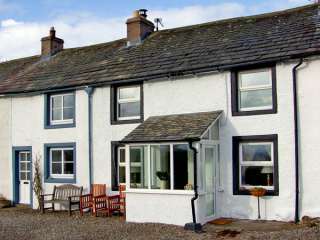 "This cottage is situated in the village of Bampton, near Penrith and can sleep four people in two bedrooms." 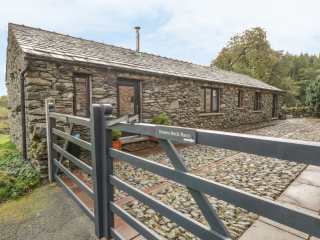 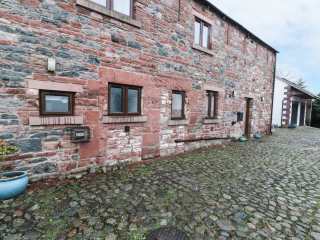 This delightful character barn conversion is in the village of Watermillock near to the town of Pooley Bridge in the Lake District National Park and sleeps five people in two bedrooms. 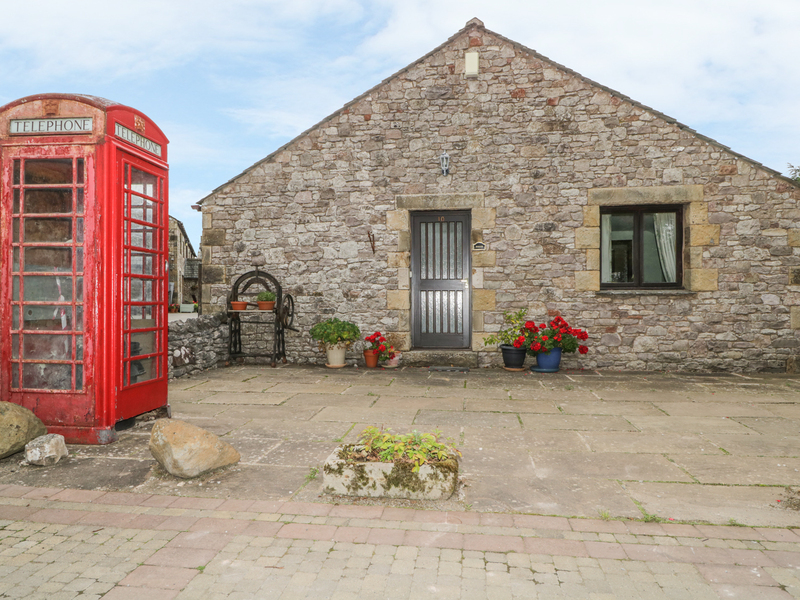 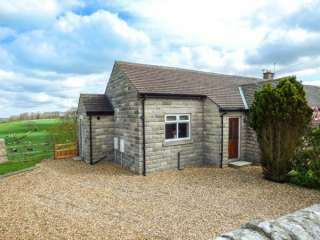 "This beautifully presented studio accommodation rests in the holiday village of Whitbarrow, near Penruddock and can sleep two people in one bedroom."